During our opening hours Doctors are available for urgent telephone advice. 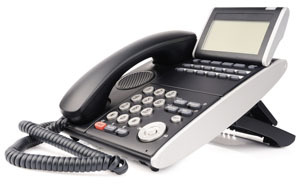 We offer telephone consultations as part of our access system everyday. Please ensure that you give the correct telephone number and be available to take the call.